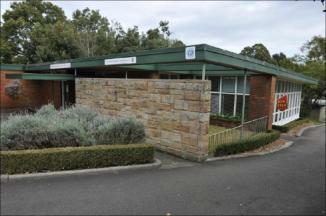 A great example of mid century architecture is under threat in Hornsby. Currently housing the local CWA (Country Women’s Association), the Council has voted to demolish the building to improve access to it’s pool. For more info check out the Save the CWA Hornsby facebook page.